The headquarter of the European Parliament, with Brussels, today we visit Strasbourg. 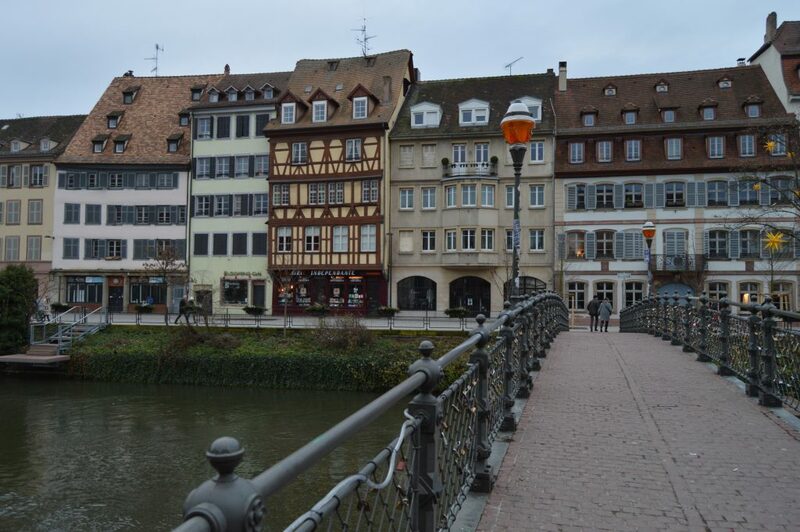 A beautiful city to the east of France, on the border with Germany. Famous for its Christmas markets, the city has a lot to offer. Center of the Alsatian culture, you will find in this city a series of very interesting Museums suitable for all tastes. Strasbourg has an airport (SXB) 16km from the city center, not very low-cost airlines use this airport. From the airport to the city center, take a train that will leave you at the train station. Duration 8min and price starting from € 2.70 one way, more info here. A second option is the Basel airport (BSL), at 130km but with an excellent connection between daily trains and buses. You can look at the Flixbus page or for OUI.sncf trains. Trains from all over Europe arrive at Strasbourg train station. Heading north, direct trains to Paris, Luxembourg, Brussels. To the south, Basel, Colmar, Lyon, and Nice. I advise you to always use Goeuro for this type of travel. The first leg of our tour will be Petit France, the historical center of the city is 5min walking from the station. Since 1988, UNESCO World Heritage Site, there are many houses with a characteristic wooden frame, including the so-called Maison des Tanneurs and the Maison Haderer. 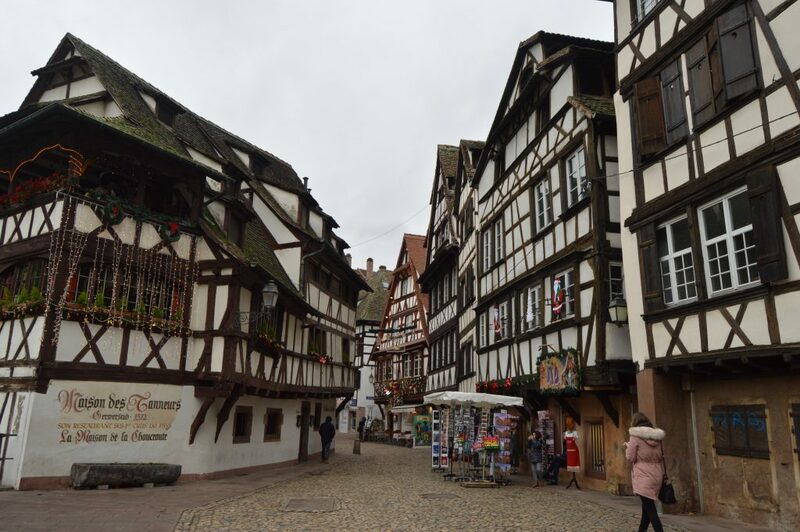 The center of Strasbourg is a maze of small streets leading to the Cathedral. Initially of Roman style, but to end up in Gothic style. Being located in a small square it looks much bigger than it is. Rohan Palace is our next stop, where you can find the Archaeological Museum, Museum of Decorative Arts, Museum of Fine Arts. Last stop is Barrage Vauban is a covered bridge, barrier, and defensive work now used as a museum. 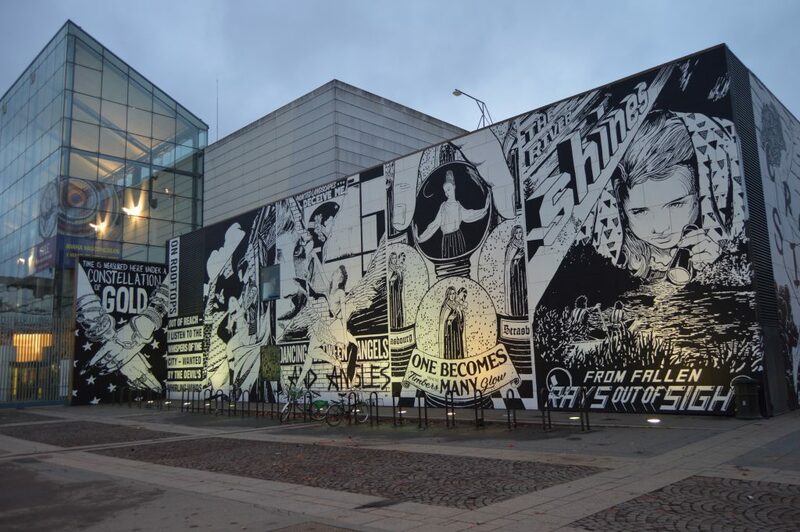 It is located right next to the MAMCS museum of modern art, with a beautiful view of the Big Island of Strasbourg. The city is particularly famous under Christmas, its Christmas markets are famous throughout Europe. 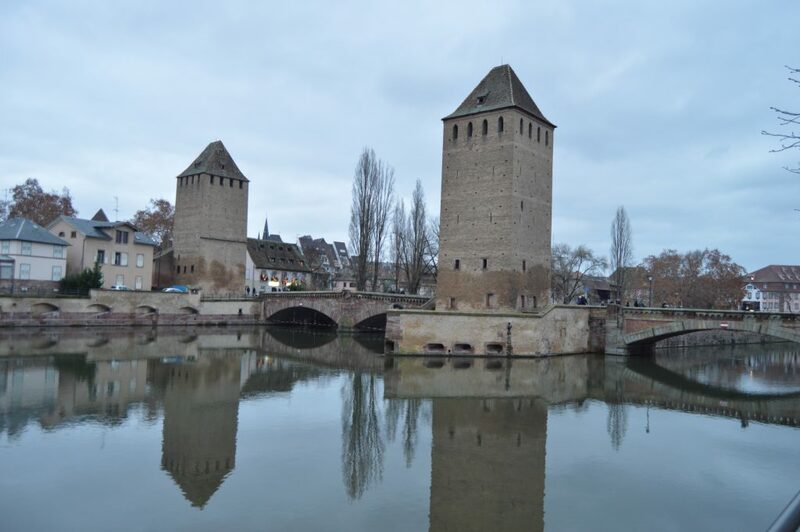 Indeed Strasbourg is called the capital of Christmas, the main markets are located at Place de la Cathédrale, and in Piazza del Castello. Here you will find an extensive Christmas program that I recommend. From 24 November to 30 December (Closed on 25 December). From 26 December to 30 December, only the stalls at the Place de la Cathédrale, Place du Marche-aux-Poissons and the Terrasse du Palais Rohan will be open. 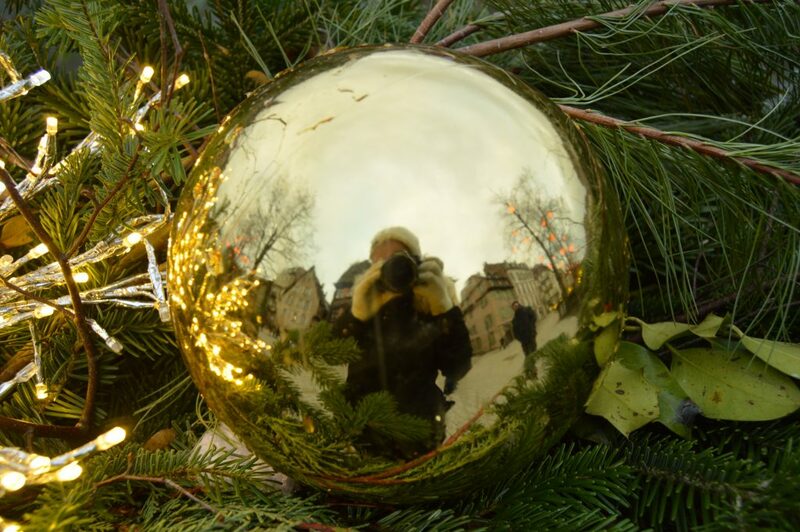 More Christmas destinations: Copenhagen, Montpellier, Oslo, Luxembourg, Milan, Bruges.